A tie is one of the easiest ways to pull together a look - but we get it, the hard part is knowing what size works for you. 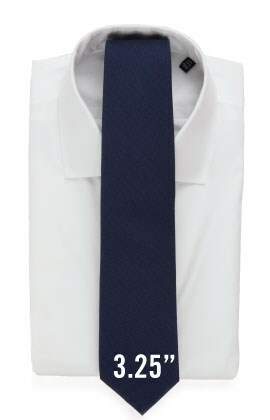 BOYS TIES 48" Shop 48"
EXTRA LENGTH 63" Shop 63"
Is the tie similar in size to the width of your jacket's lapel? 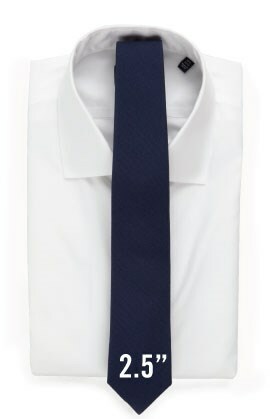 Is the tie proportionate to your body size? 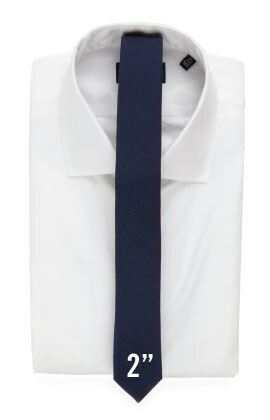 Does the tie appropriately represent your style? If you can answer "yes" to all three of these questions, you've successfully chosen the correct width.